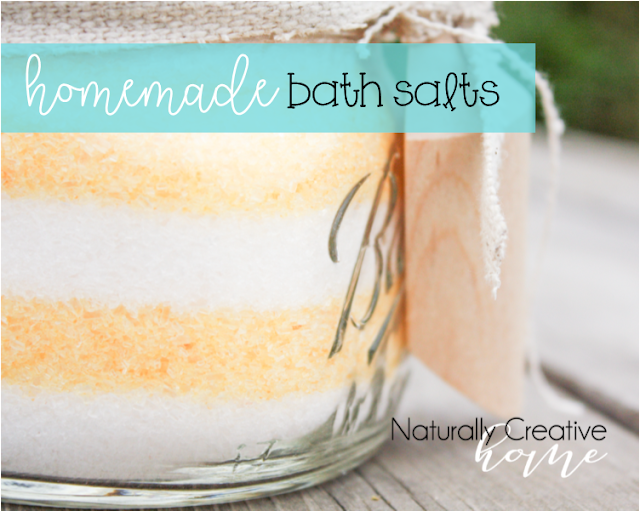 I recently discovered a new love... digital design! I just added these designs to my etsy store. 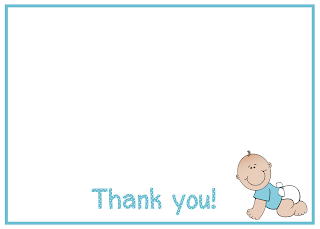 A set of boy baby shower invites and thank you note cards and a set of girl baby shower invites and thank you note cards. What do you think? 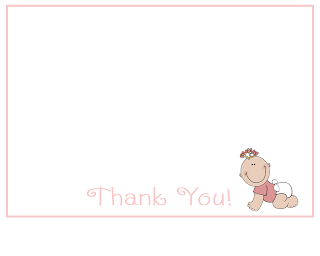 Baby girl thank you note card. Comes with matching pink envelope. Set of 20 for only $20 - $1 each! 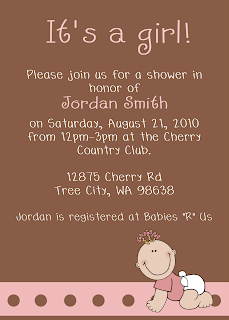 Baby girl shower invites ,measuring 5"x7". Each invite comes with a matching pink envelope. Set of 20 invites and envelopes for $35. Baby boy thank you note cards. Measuring 4.5"x3.5". Each comes with a matching teal envelope. Set of 20 cards and 20 envelopes for $20! 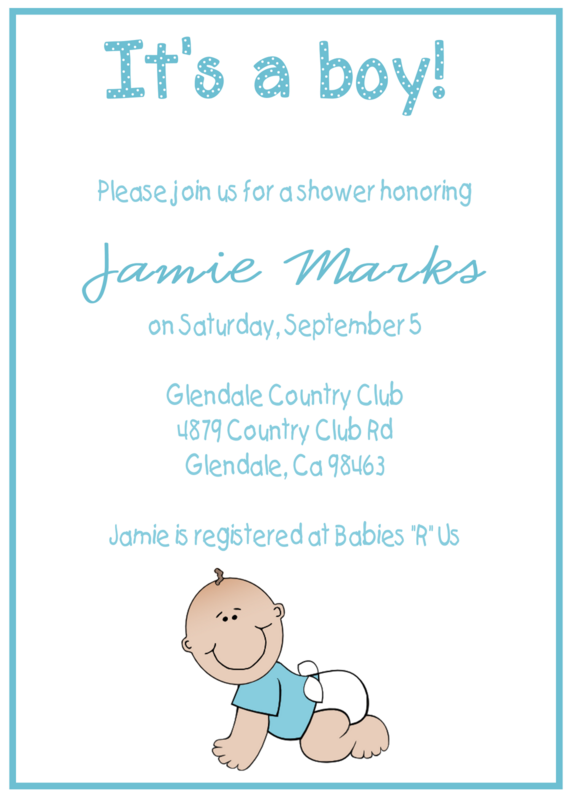 Baby boy shower invitation. Measures 5"x7". Each invite comes with a matching teal envelope. 20 invites and 20 envelopes for $35. Each invite and thank you card is printed on pure white cover stock paper. The invites are available printed on photo paper for an extra $.25 per invite -- giving your invite a glossy look instead of a matte finish. 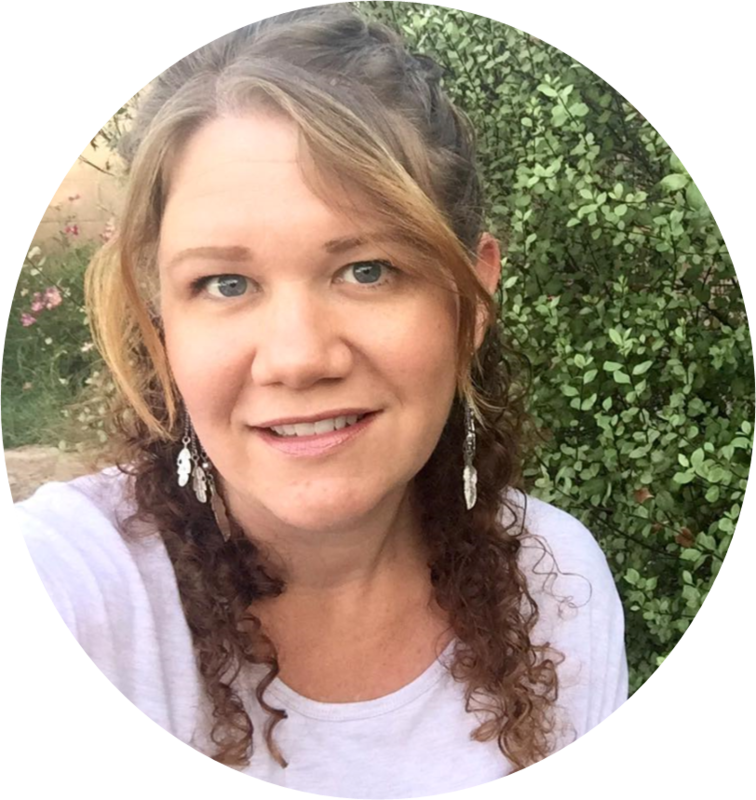 Take a look at all my invites here. Those are really GREAT!!! ( I graphic designer and kid book illustrator) ANd i have TO say digital DESIGN is awsome (lol)!!!!!!!!!! Those are great and I also like the burbpies that you make. My husband just recently opened an etsy store for growth charts. I asked for one for my daughter (who is now two) and he finally made it for me for my birthday a year ago. I loved it so much it is what inspired him to open up a store. The one he made for me is the "Molly" but my new favorite is the "Elenore" anywho, I thought it was cool that we had similar interests. We are hoping to add just wall art too to the store soon.